Be brave. Do what you love. Make good. I work with high-achieving, passionate individuals who have the capacity to make an extraordinary shift in the world. 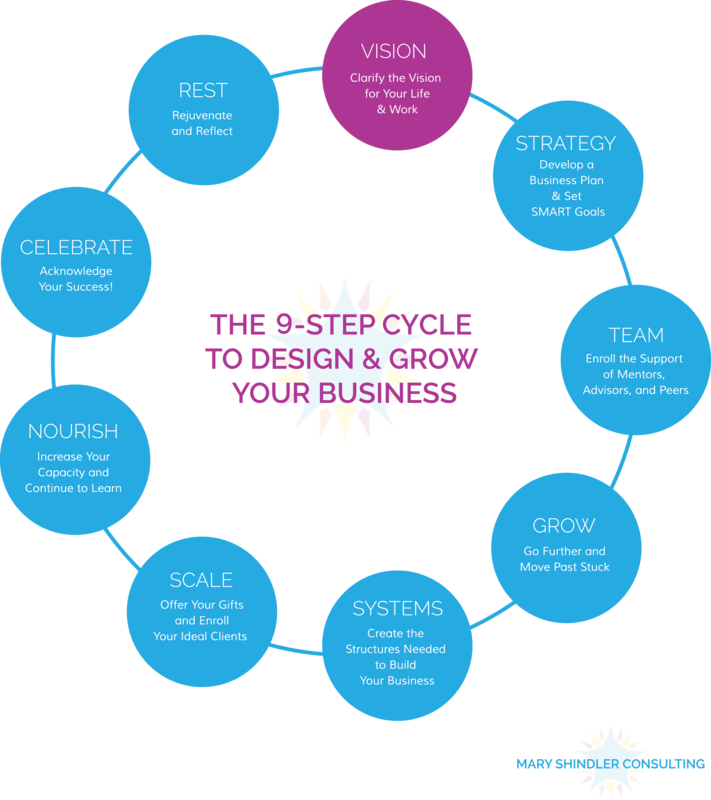 Do you feel exhausted or overwhelmed trying to build your business alone? Are you going in a million directions and need focus, structure, and systems? Do you want to do good and make a good living? Are you ready to create extraordinary results by being your own best leader? Are you ready to ensure your business success by taking the steps needed? If you answered YES to any of these questions, then join us in this year’s Brave Entrepreneur Mastermind program! The world is ready for your leadership. Building a successful (and sustainable) business takes effort! But, you don’t have to do it alone. I’ve helped dozens of entrepreneurs move their ideas into action – going past what they thought was possible. In my Mastermind course, you will get clear on your vision + mission, design a one-of-a-kind business plan, take your personal leadership to the next level, and build a profitable business doing what you love. And, you’ll do it all in a supportive community of fearless entrepreneurs, visionary agents-of-change, creative rebels, and bold leaders – like you. Is it your time to dive in? We’ve got this.